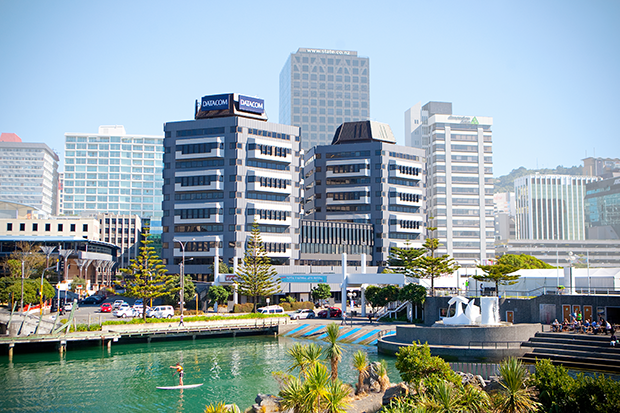 Wellington, 20 November 2015 – The outstandingly presented 68 Jervois Quay, better known as Datacom House, was recently sold by CBRE’s Bill Leckie and Matthew St Amand, on behalf of Cornerstone Investments Limited. The property features quality office space with extensive harbour views, and is currently 97.71% occupied; well above the Wellington average. It is prominently situated on the corner of Jervois Quay and Harris Street; a location which affords excellent exposure and offers uninterrupted panoramic harbour views from all office levels. 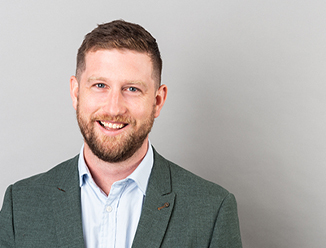 CBRE opted to run an off market campaign for Cornerstone Investments Ltd. following the property unsuccessfully going to market last year. Their successful strategy resulted in a sale circa $47 million to an Australian institutional vendor.